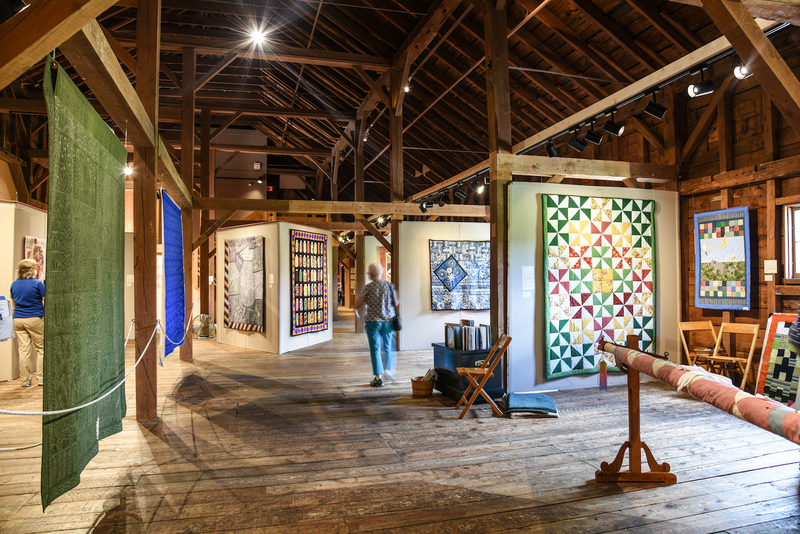 In this quilt program for adults, our interpretive staff shares journal entries from quilters of the late 19th and early 20th century. The descriptions stitch together memories of learning to quilt, creating family heirlooms from cherished fabrics, and gathering over quilts to sew and socialize. 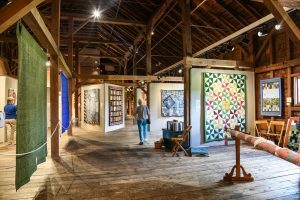 Through quilters’ own words, you’ll gain and understanding of what this heritage art meant for many generations of farm women.